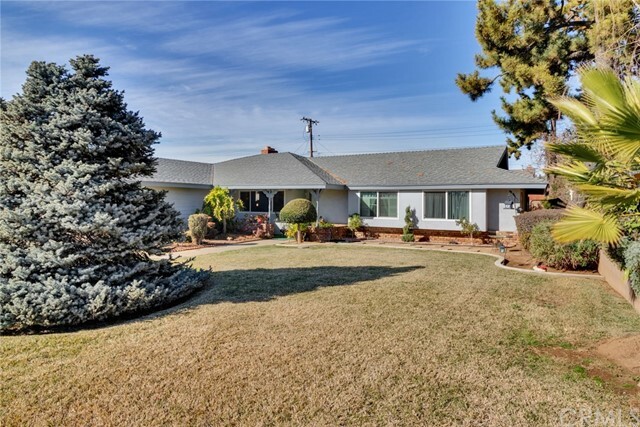 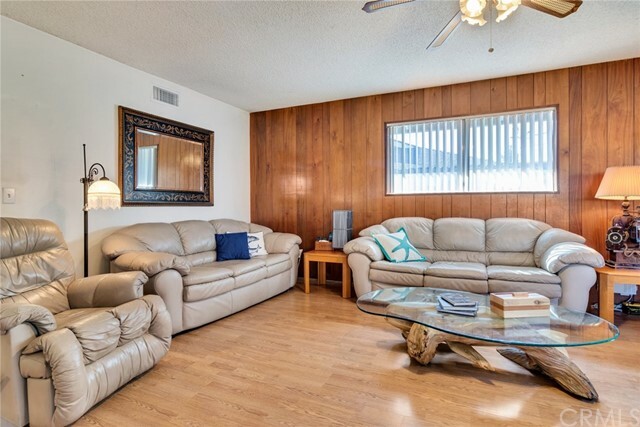 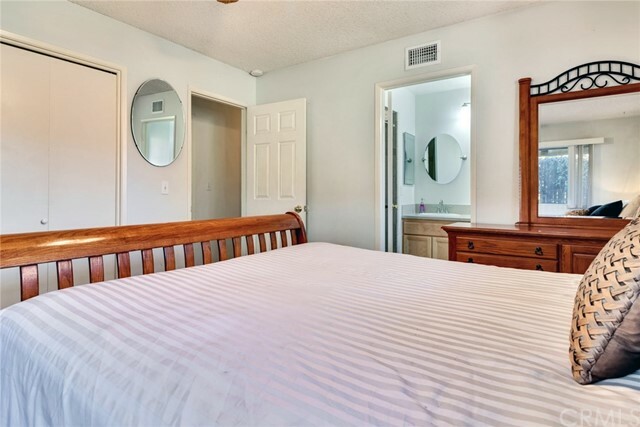 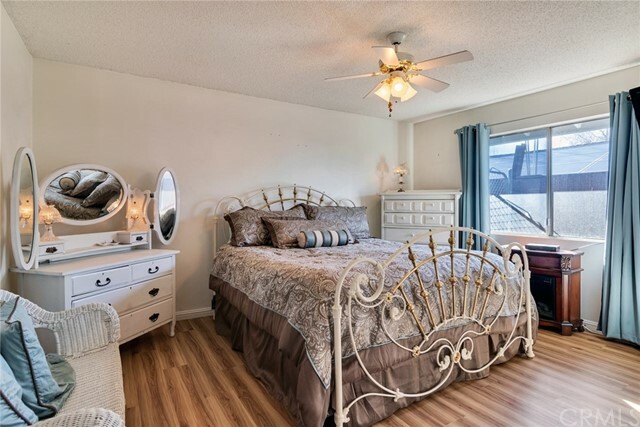 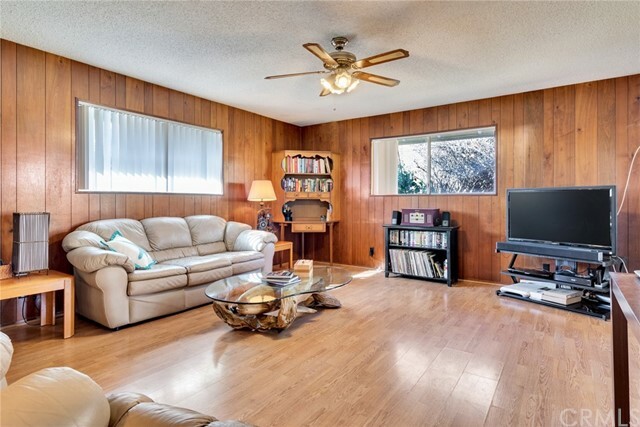 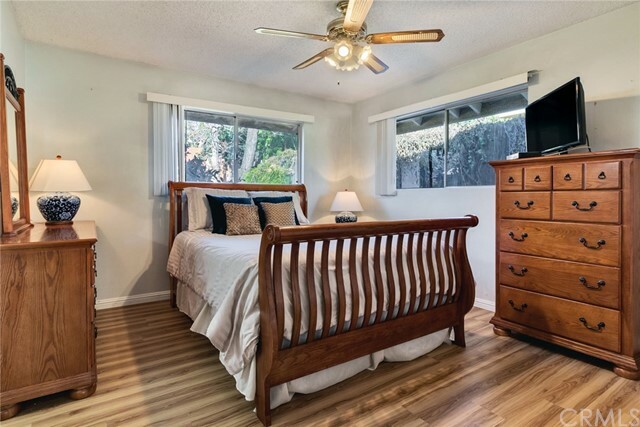 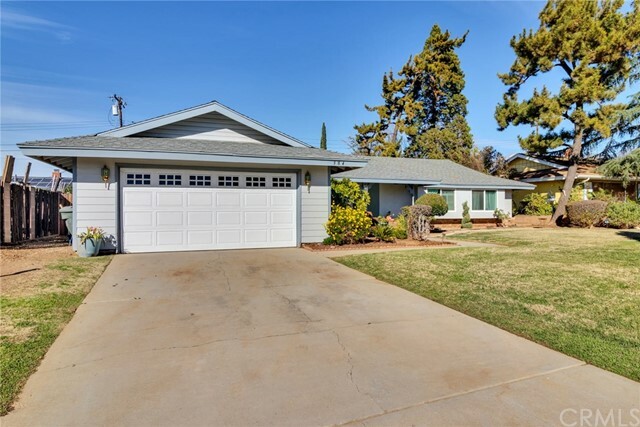 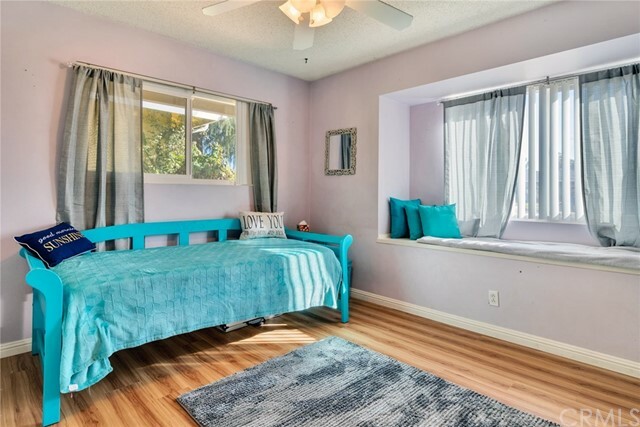 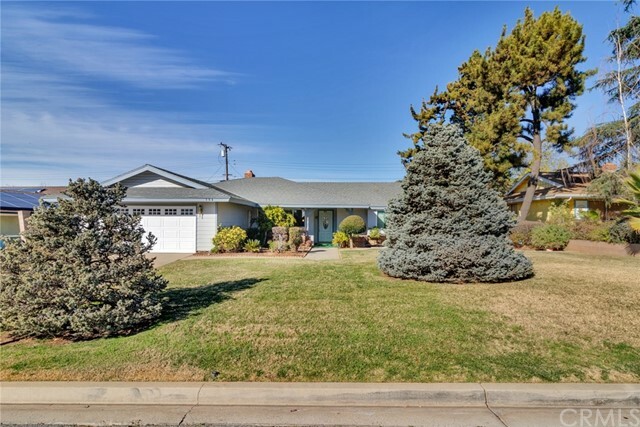 Beautiful single level home with two Master Bedrooms nestled in a quiet neighborhood. 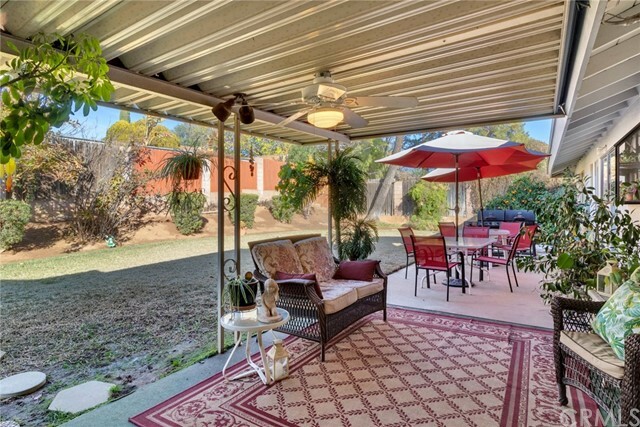 This 4 bedroom, 3 bathroom home is move-in ready. 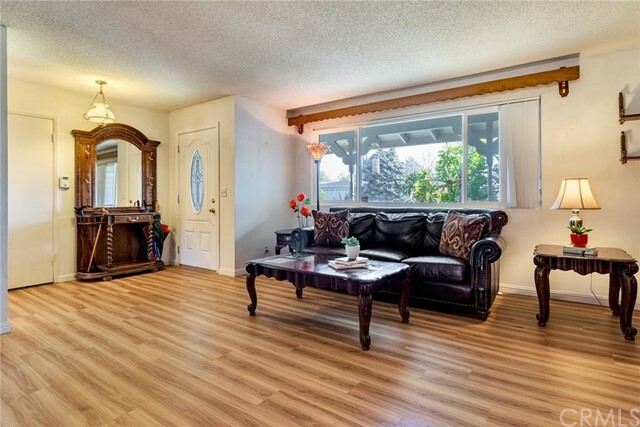 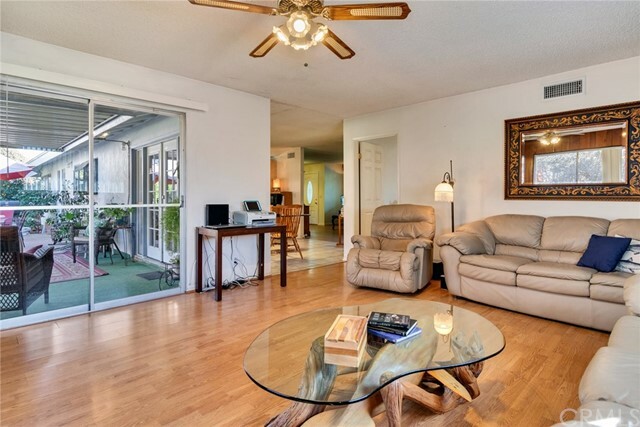 There are laminate and tile floors throughout the home. 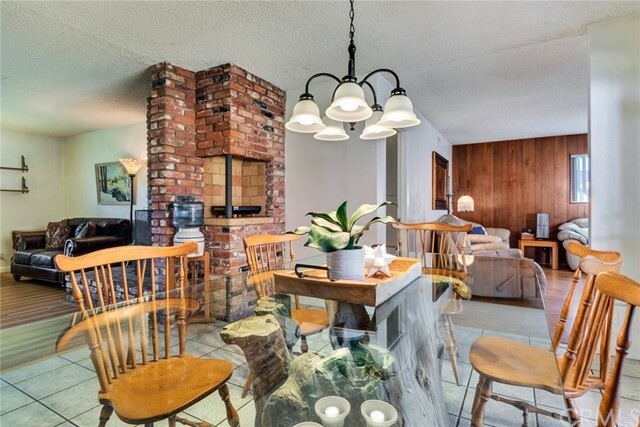 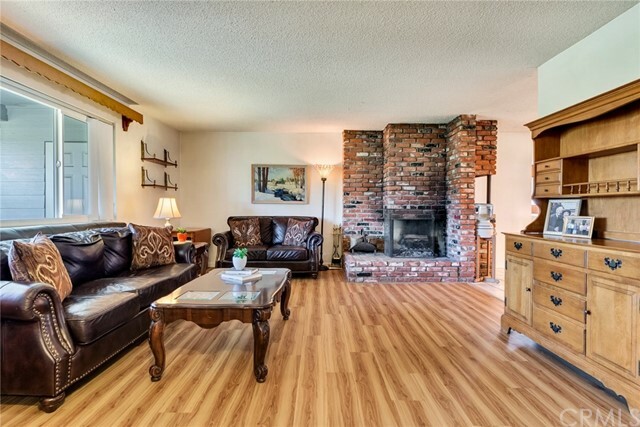 The living room boasts a fireplace and hearth that welcomes you into the home. 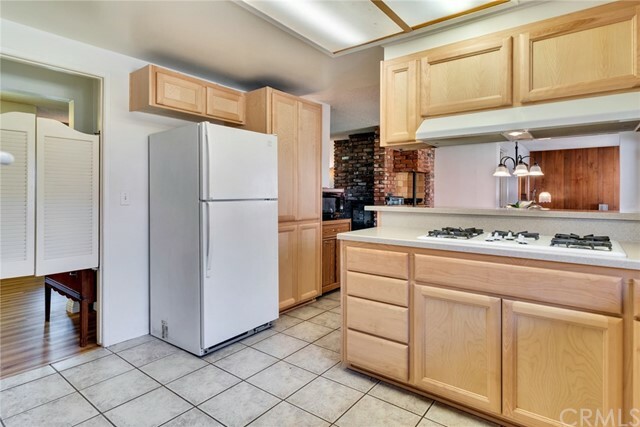 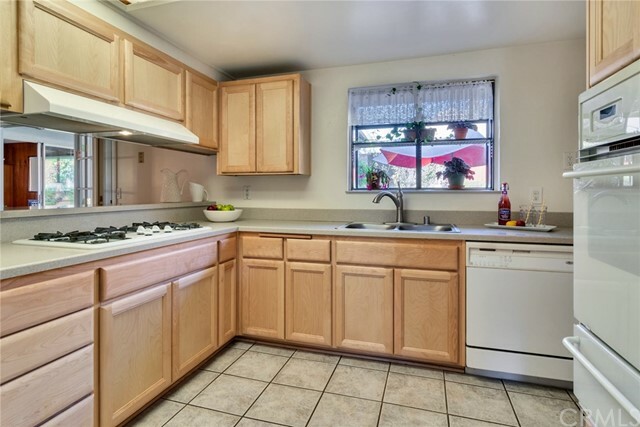 The kitchen was remodeled two years ago with light wood cabinets and solid surface counter. 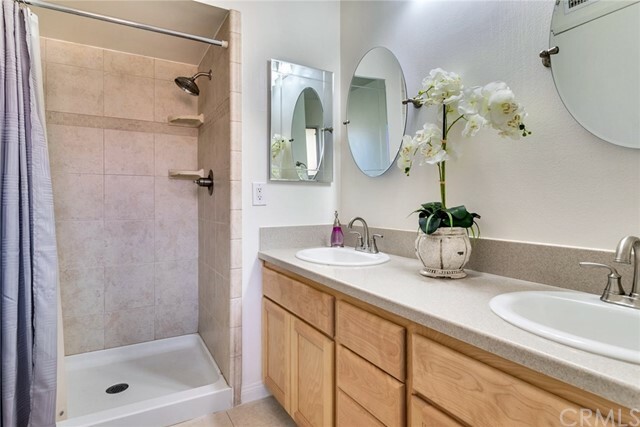 The hall bath was also remodeled. 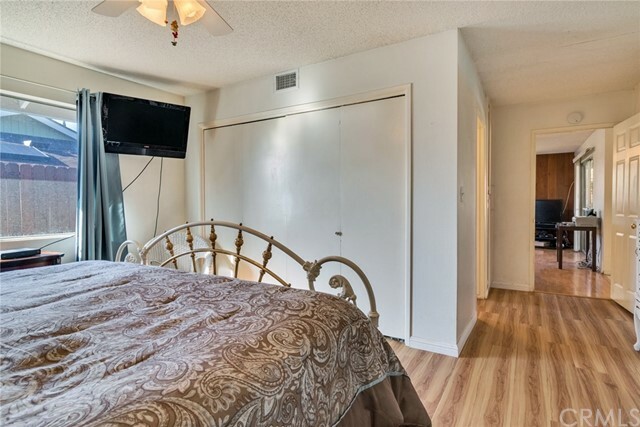 There are two masters. 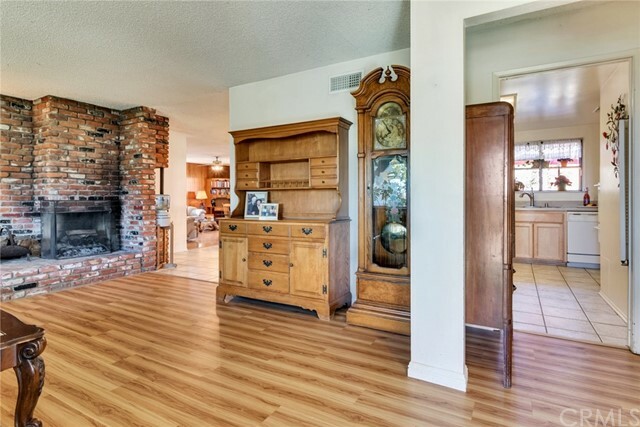 A very large master is at one end of the house. 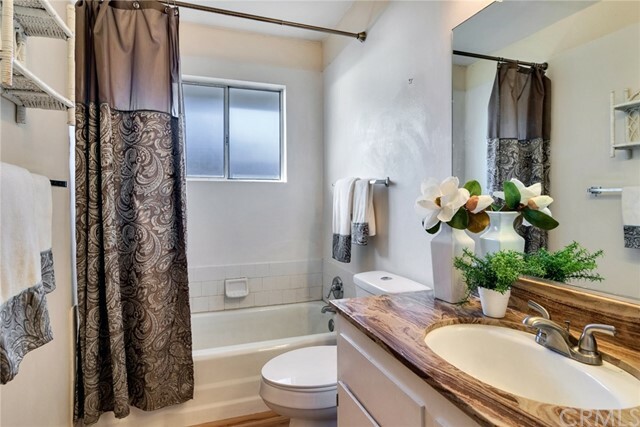 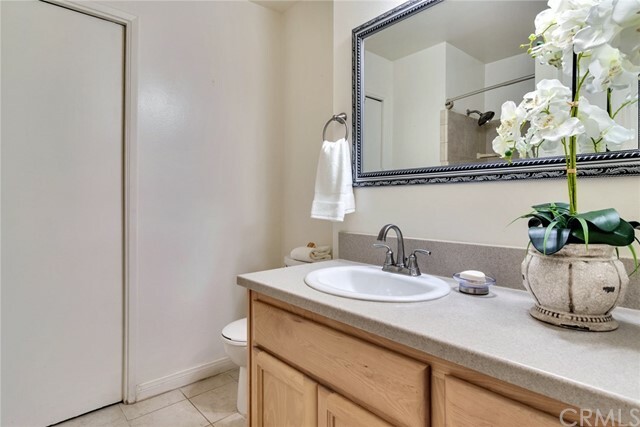 The second master has an updated bath with a large, tiled, walk-in shower, new cabinets, and countertop. 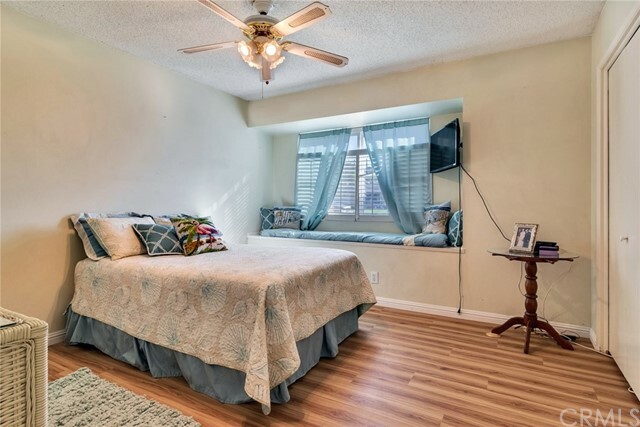 There is a two-year-old HVAC system with new ducting, and a brand new water heater. 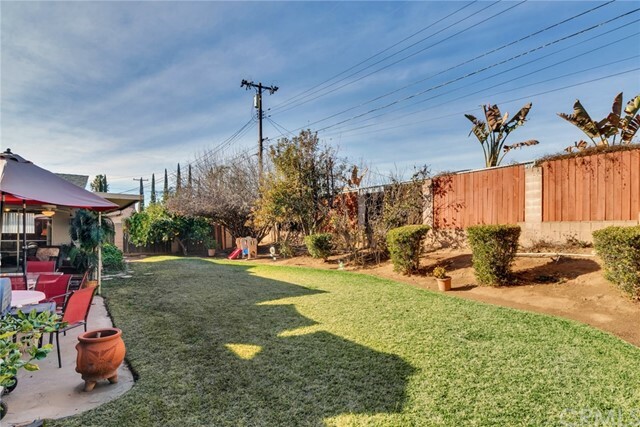 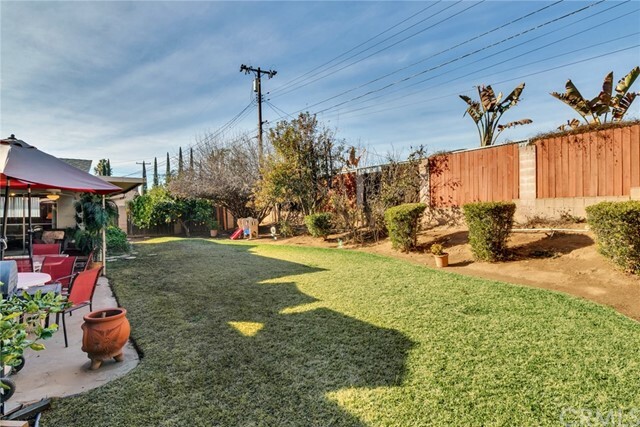 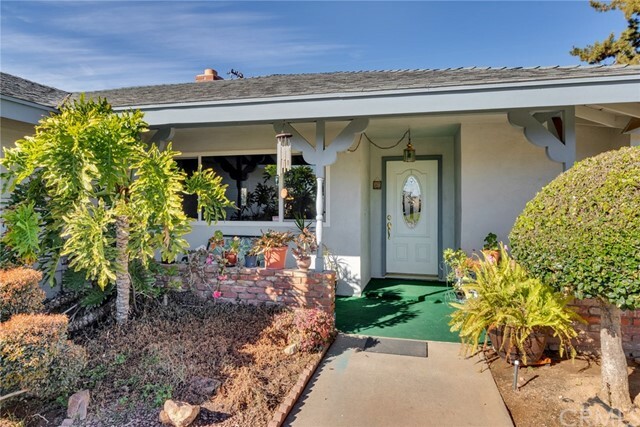 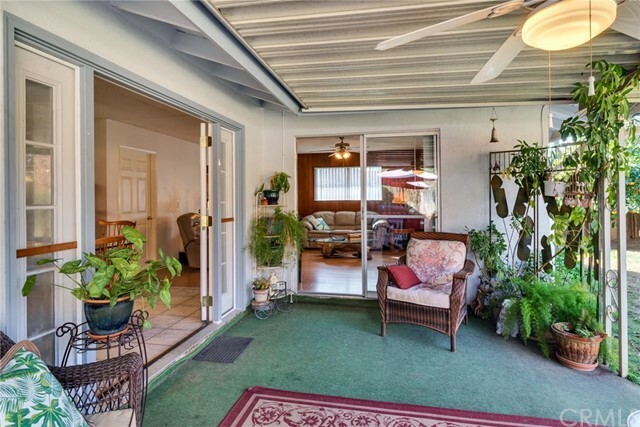 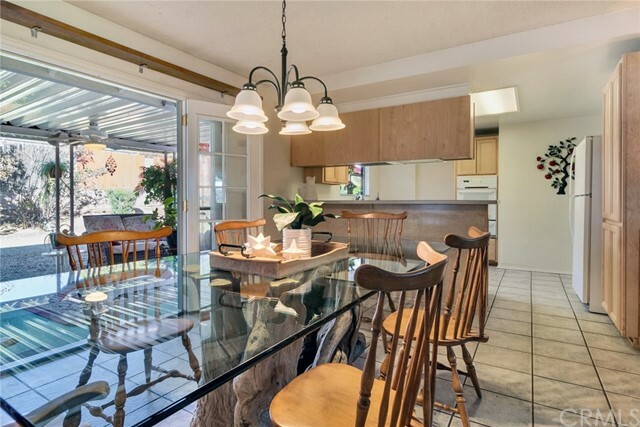 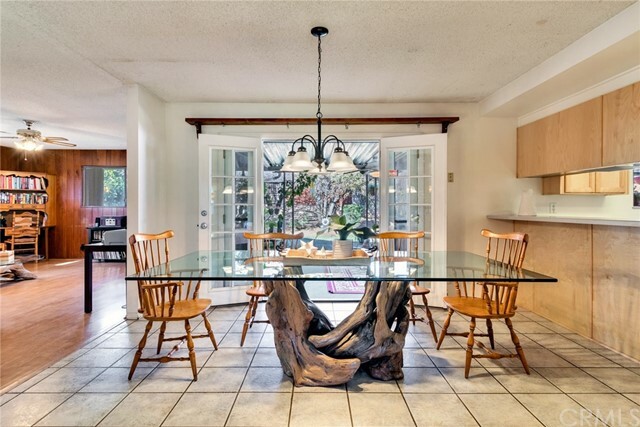 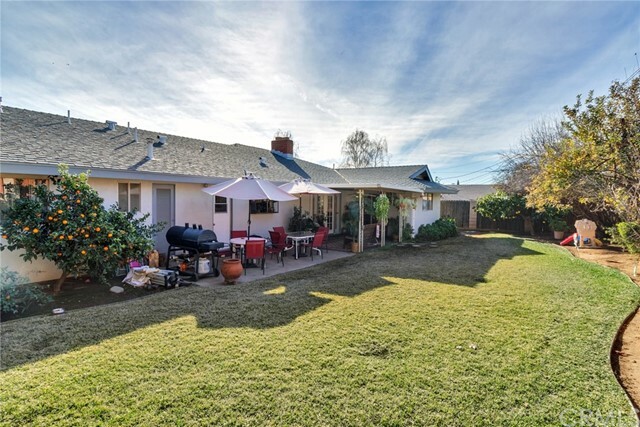 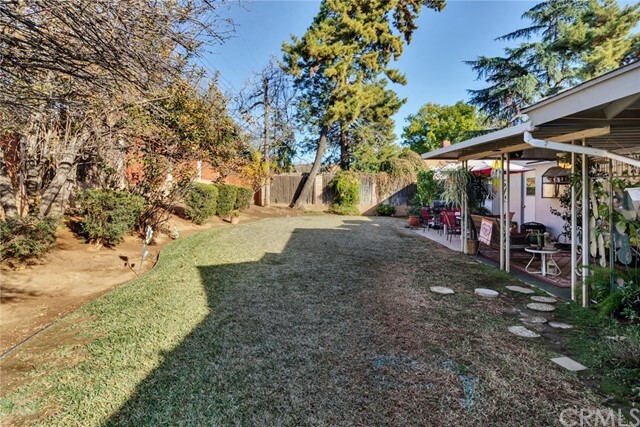 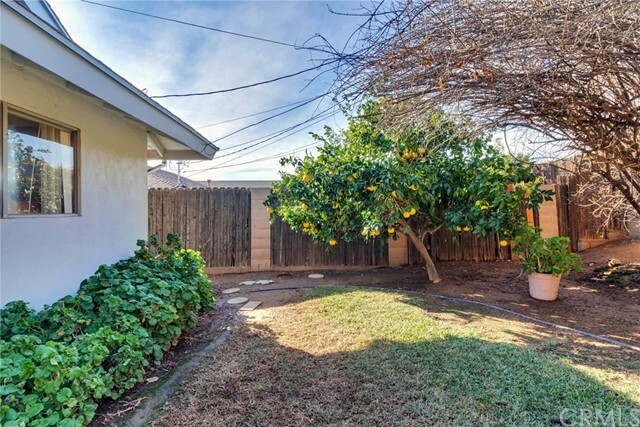 The backyard is private with a covered patio for entertaining and mature fruit trees. 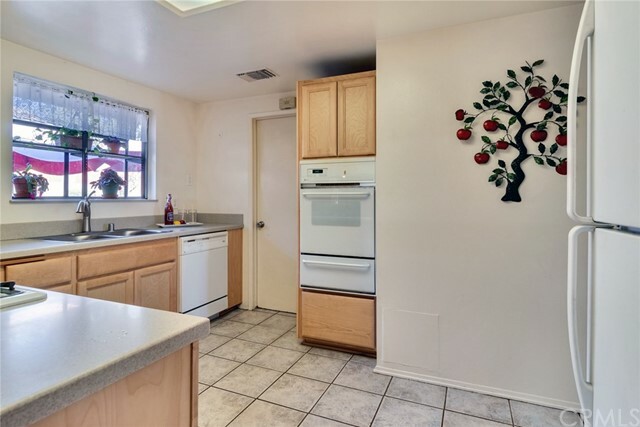 It is fully fenced for privacy and pets.